"This much is true: Jack H. Bailey is a damn good writer. 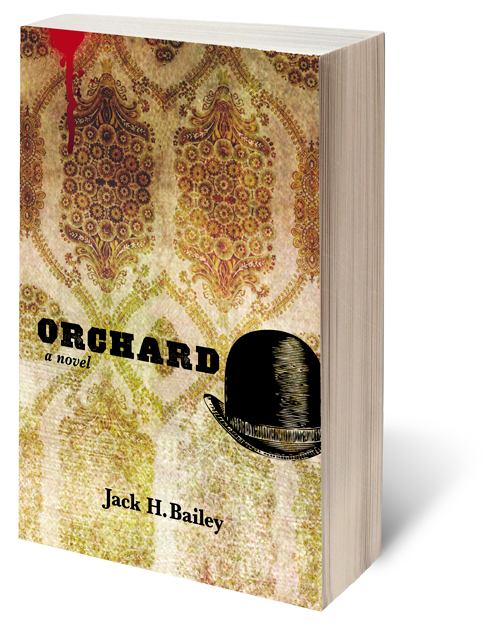 In Orchard he mixes facts with fiction as he spins a rollicking yarn of bombers, union busters, and political assassination. A dynamic novel."